 Impos has partnered with OpenTable to increase your restaurant’s online visibility, and provide your customers with a mobile, real-time reservation solution. Save your valuable time with OpenTable’s online table reservation integration. No more rushing around serving customers and trying to answer your phone at the same time; OpenTable syncs directly with your POS system to free you up to do other things. OpenTable opens your door to greater visibility and lets you attract more customers. People can search the OpenTable database by location and time, giving you more opportunity to be found and to increase your bookings. Customers can read diner’ reviews, giving you better visibility on your service levels and foster authentic feedback. All you need to do is keep up your top-quality service. The easier it is for your customers to book a table, the more likely it is they’ll book a table at your restaurant. OpenTable is mobile-enabled, meaning your customers can book on the go wherever they are. To get started, contact impos@opentable.com.au or get in touch with your Impos representative. The Impos customer service team will then contact you to organise the rest of the setup. To book a table, your customers enter their reservation information through the OpenTable website or app, which gets sent to your GuestCenter application for management in venue. During service the table information you enter is synced with OpenTable, meaning your restaurant host can see real-time revenue information combined with upcoming reservation information. When your guests pay their bill, finalise the meal and the reservation as per usual through your POS system. This payment information is then sent to the GuestCenter and the table’s status is updated to ‘paid’. Your restaurant’s host can then prepare for your next reservation, speeding up turn around times. For more information on the Impos and OpenTable integration please call Impos on 1300 308 615.